Ok. Do I like Monsters Inc? This should give you some idea. Yes, I like Monsters Inc! 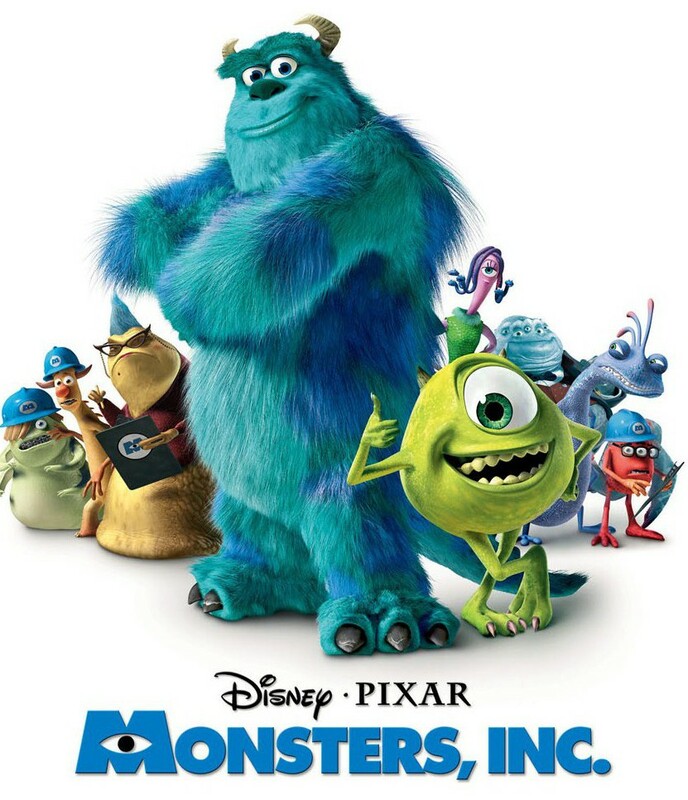 As the 4th feature film from Pixar and their 3rd original story Monsters Inc is a total delight. This time we get a new director with Pete Doctor with Lee Unkrich and David Silverman (of Simpsons fame) co-directing. The story is wildly creative with humor, adventure and something to appeal to the entire family. 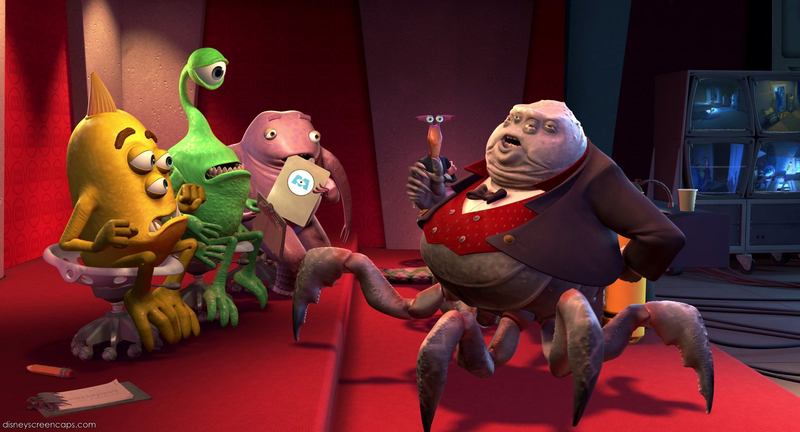 Monsters Inc takes us to a ‘parallel city’ of Monstropolis that is full of different monsters of all shapes, sizes and varieties. In order for the city to run they rely on human screams that are collected when top monsters go into the closets of human children and scare them. So the monster really is in the closet! Our lead characters are a Jewish eyeball Monster named Mike Wazowski voiced by Billy Crystal and his best friend James P Sullivan or Sully voiced by John Goodman. They are a great duo with Mike being the neurotic optimist and Sully being a bit lazy top dog at the plant. 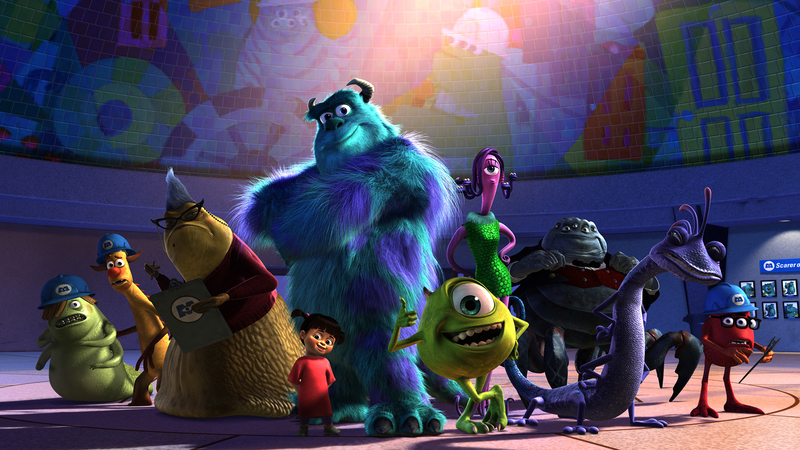 When you think about the characters in the previous films and look at Monsters Inc it is remarkable. Look at the fur on Sully’s coat. It’s amazing! All the monsters are that way. They are all lush and textured. 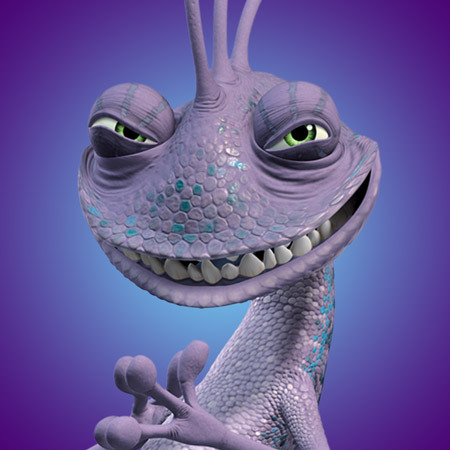 Randall is the other top scarrer and main competition for Sully and he is a chameleon who’s leathery skin looks so real. He kind of looks like his voice actor Steve Buscemi who is very creepy (much better here than in Home on the Range!). The plant is ran by an Octopus Monster named Henry J Watermoose voiced by James Coburn. And Jennifer Tilly is a delight as Celia Mike’s girlfriend with the oddest hair you’ve ever seen. I’m sure from those character descriptions you can get a little bit of a feeling for how creative Monsters Inc is. It’s also bright and colorful and Billy Crystal is hilarious as Mike. The people in Monstropolis believe a human child is toxic and that even the touch of a clothing will require decontamination for a monster. They have an entire defense team that sanitizes and cleans anyone who has contact with a child. Well , the story starts into gear when a little girl gets let into the scare floor and ends up in the possession of Mike and Sully. 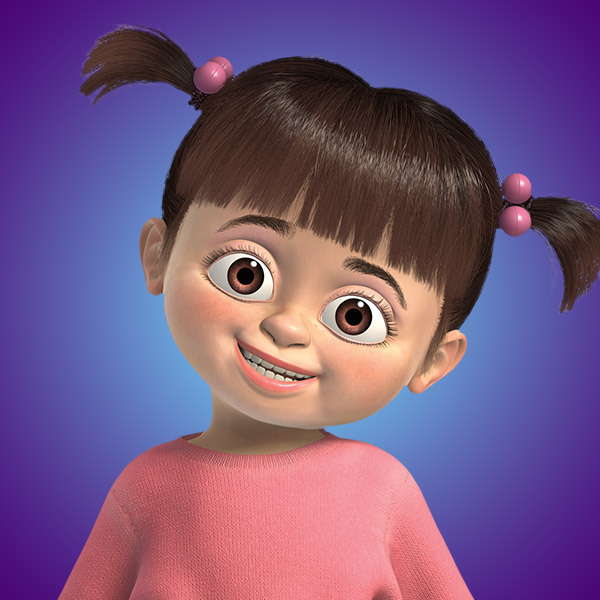 The little girl who is named Boo is super cute, so much so that she might annoy some more jaded viewers. I think she kind of needed to be that cute in order to warm over the hearts of monsters who think she’s a killing machine. Imagine if she was some bratty little girl? They would have disposed of her right away. 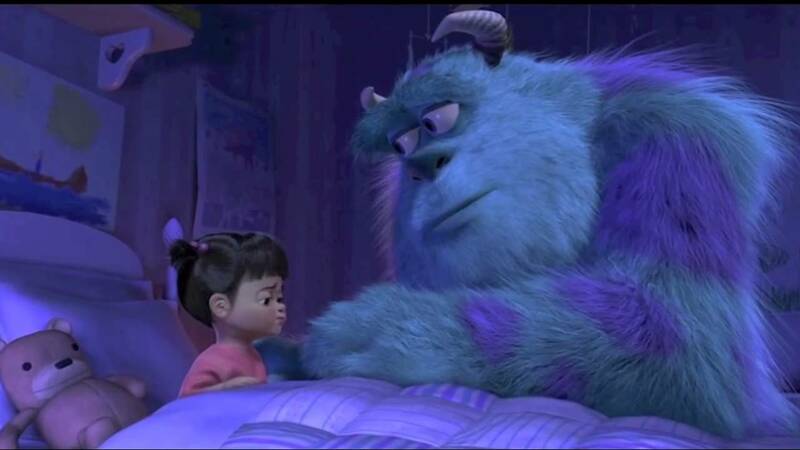 But Sully becomes attached to her and they end up on an exciting adventure to get Boo back home. The highlight is an amazing chase sequence in the library of doors they have both chasing Randall and trying to find Boo’s door. It is so exciting and one of Pixar’s best animated scenes. I mean look at this scene! All the while the tension is cut by humor from Crystal who evidently loves playing the part. On the audio commentary the directors said they got both Crystal and Goodman in the same recording sessions which almost never happens in animated films and you can tell. There is a kinship and closeness the two friends. 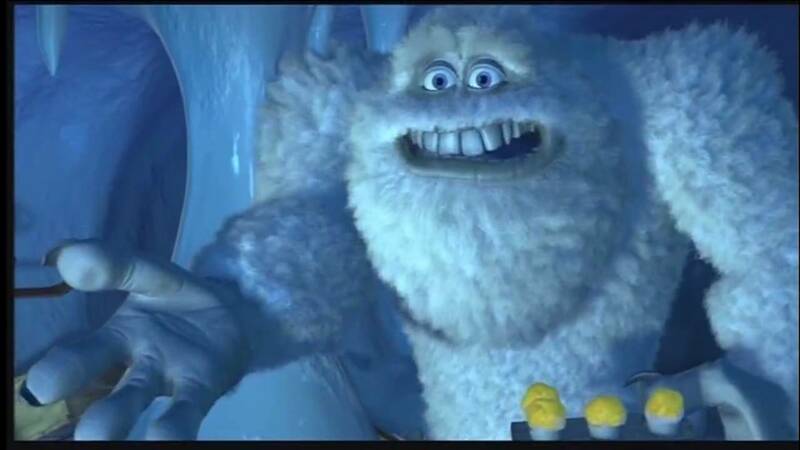 There is also a great little cameo from the Abominable Snowman voiced by Pixar favorite John Ratzenberger. 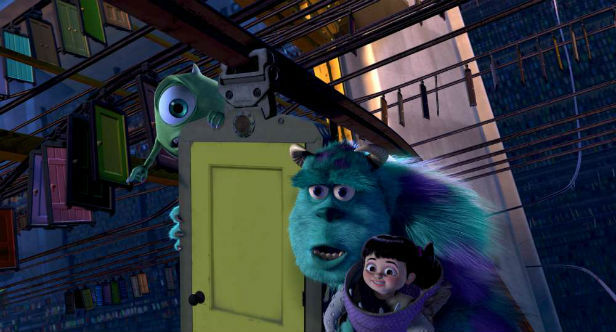 The only caveat I would say on Monsters Inc is it might be a little scary for children under 5, particularly when the monsters are scaring kids at the beginning. Randall is also a very scary villain and the fact he is hunting down a child may be too much for little ones. That said, the relationship between Sully and Boo is just lovely and something you don’t see that often between a male character and a child. Usually such tenderness is reserved for maternal female characters. Sully is willing to do anything to help Boo, even risking his and his friends safety because he knows he needs too. That kind of bond is rare and gives the film a heart elevating it beyond a silly kids film. Randy Newman’s score is great especially during the door scene and I love the finale song between Mike and Sully. I went into this rewatch wondering if Monsters Inc would hold up and it is better than I remembered it. It’s a delight. Full of humor, amazing animation, adventure and as I just said real heart. It just shows how great the Pixar movies are that it still will probably rank 9th but we’ll see. (who cares about stupid rankings anyway!). Overall Grade- A (only because I think those 8 are just a hair better but its amazing! I also still stand by a recent debate I had with online friends that Frozen is better than Monsters Inc. It has characters I related too more, a story less predictable and gorgeous songs. Frozen A+, Monsters Inc A. That’s how I really feel!). They are really apples and oranges but I just had to throw that in. 🙂 Pixar just blows my mind! Was that your Halloween costume or something? 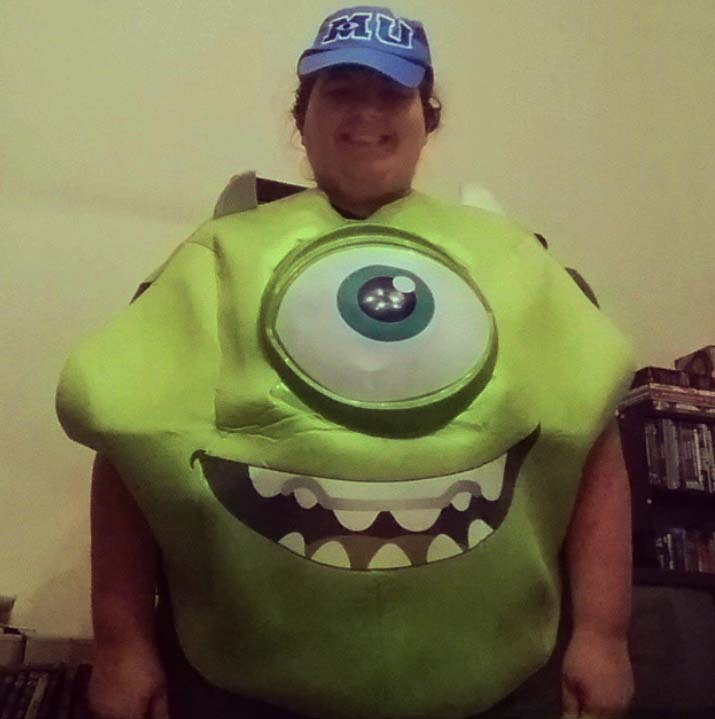 And I never thought of Mike Wazowski as being Jewish, lol. My #1 fave Pixar film! Ha. Yes it was my Halloween costume last year. My friends and I still enjoy Halloween as adults. 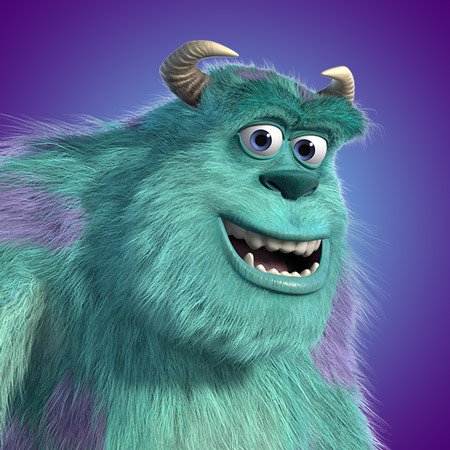 With a name like Wazowski and the voice of Billy Crystal got to be the first Jewish monster. I always thought that was cool. Your favorite Pixar! Cool. It’s great! This is the first movie I ever saw in the theater. I remember one of my friends had spoiled for me that Mike fixed Boo’s door at the end. I actually found the plot very confusing and difficult to follow then, but when it came out on DVD I watched it all the time and had no problem. Monsters University feels unnecessary, for starters, and a good prequel is rare to nonexistent – but I think it’s more than that. Mike wasn’t a particularly complex character here, and as likable as they are Mike and Sulley were not as interesting as Woody and Buzz. I didn’t feel that interested to learn more about their pasts in Monsters University, but also this is more of a broad comedy than Toy Story. It feels silly through and through. It isn’t quite as relatable as Toy Story, either, but I’ll comment further when I see what you have to say about that movie. Thanks for your comment. I am glad you enjoyed it. I won’t give all my review of Monsters University away but I agree with some of what you are saying. I think it is unnecessary. It’s not a brilliant movie but I do think Mike is a complex character. He is someone who has a dream and in most kids movies they are told to go after that dream and you will achieve it. I find Monsters University unique because he realizes his dream was wrong and that he is a better cheerleader than a top scarer. I find that to be complex and a really great message for kids. So yes I don’t think Mosters University is a masterpiece but I do like it and like the complete picture we get of Mike through the two movies. I do agree they aren’t quite as good as Woody and Buzz but that’s probably my favorite duo ever so tough comparison. Favorite animated movie of all time. We quote it constantly! Thanks for commenting on the blog. Stay around and share your thoughts. It’s a wonderful movie. I’ve been a little surprised how many people have said it’s their favorite but I can see why. It’s great. Years ago, when podcasts were just getting started, Robin Williams did a show for Audible.com wherein he interviewed his (famous, fascinating) friends about their careers. But he did it in true Robin Williams fashion. He couldn’t help but bring out the best in everyone. The podcasts were about an hour long. Long enough, in most cases, but he did a 2-part podcast with John Lasseter talking about story and Pixar, and I swear I listened to it at least 10 times. If I had known they’d go away, I would have listened 10 more. It was perfect. Me, too. My wife once said to me that I was the only person she knew who could take 8 hours to watch a 2-hour movie. Wow, 9th! It does go to show that Pixar movies are fantastic. I do think that this one might rank as my #1 Pixar movie though, I just love it. I will have to see how my memory is jogged from your upcoming reviews. And it’s my husband’s favorite Disney movie, including Pixar and the regular animated films. It really does. I might just have Up at 1 and an 8 car pile up for 2nd place. So great! As far as I’m concerned Toy Story 1-3, Incredibles, Walle, Finding Nemo, Ratatouille are just about perfect. 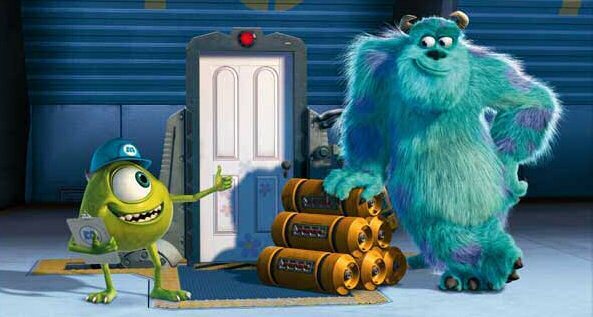 Like Robin Williams as the Genie, I get the feeling that without Billy Crystal and John Goodman as Mike and Sulley, I don’t think I would have found Monsters’ Inc as enjoyable as I do now. I still laugh like mad every time a joke hits home, and it’s largely carried by their chemistry and comedic timing. 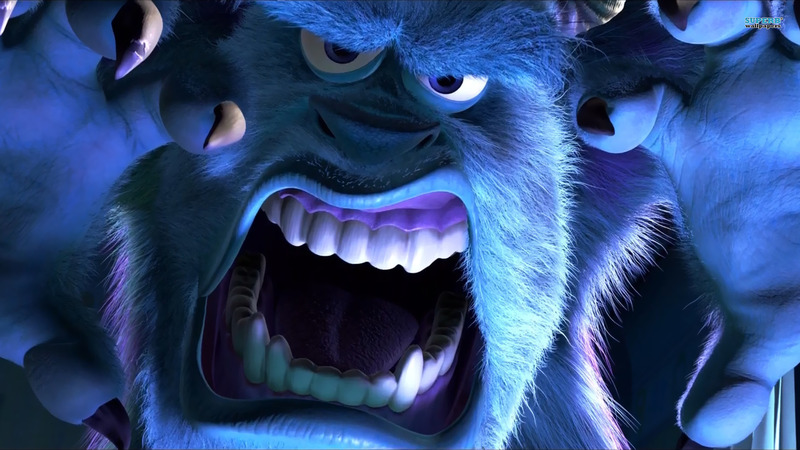 When people older than me say that the film isn’t really original and there were movies about monster’s living in another world apart from our own and weren’t evil by necessity, but here’s the thing – ‘Monster’s Inc’ took that very basic concept and did so much more with it than any of those past films did, in that sense that’s what makes it a fresh and distinctive experience. As for the so-called monster movies of the past, I don’t even want to remember ‘Little Monsters’ and I find Beetlejuice overrated. I agree with everything you said! I love the chemistry of Goodman and Crystal and would like to see them together in a live action film someday. They were actually together in the studio for a lot of Monsters Inc which is rare for voice acting. I also love the relationship between Sulley and Boo. He even leaves Mike in the Frozen wasteland rather than endanger Boo. That’s some serious love. It’s funny, sweet and dazzling to look at. It shows how great Pixar is that it will end up where it will in my final rankings. Pete Docter is such a great director. I also like If I Didn’t have you! Pingback: Pixar Review 33: Monsters University | Reviewing All 54 Disney Animated Films And More! 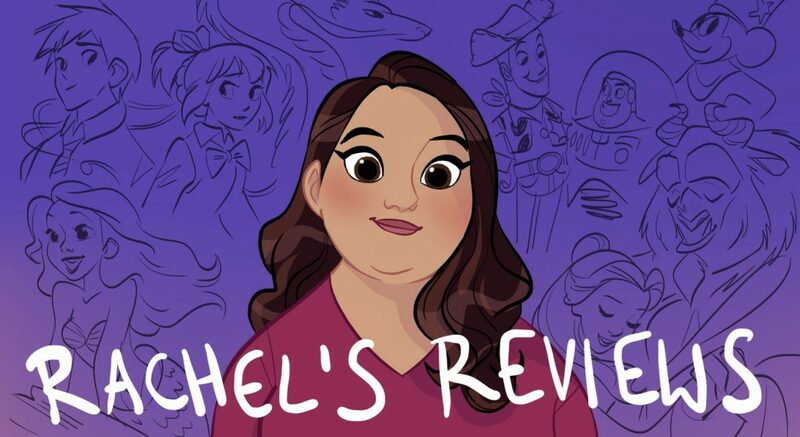 Pingback: Dreamworks 2: Shrek – Reviewing All 56 Disney Animated Films And More!